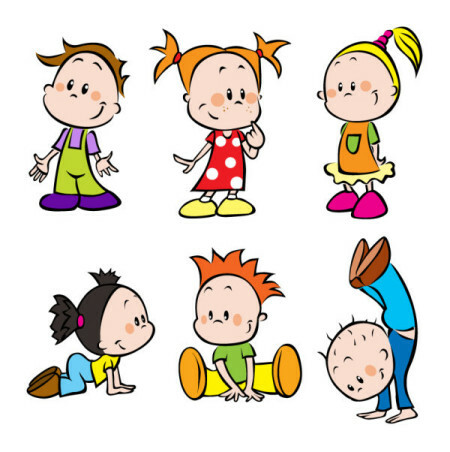 Kids On The Move Physiotherapy – Private Children's Physiotherapy. Physiotherapy for babies, children and teenagers. Physiotherapy for 0-19 year olds. Physiotherapy home service in Hertfordshire, Bedfordshire and North London. Specialising in physiotherapy for children.